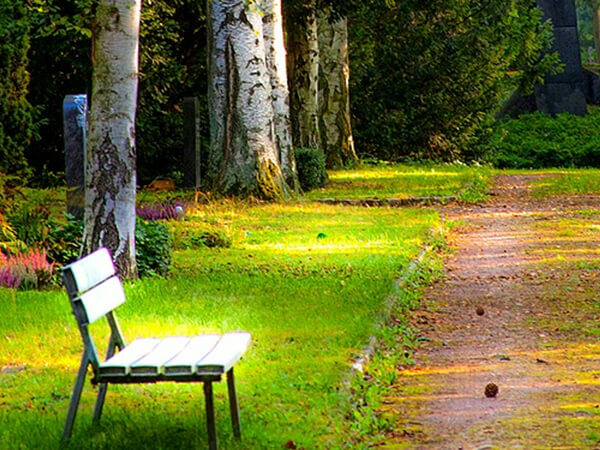 Pine Forest Memorial Gardens and Gethsemane Memorial Gardens are perpetual care cemeteries. A one-time fee covers all maintenance. This fee is charged at the time of purchase of a space, crypt, or niche. These monies are placed into an irrevocable trust, regulated by the State of North Carolina. When the cemetery is at capacity, it is the interest from this fund that will be used to maintain the grounds and buildings. This is your assurance that Pine Forest Memorial Gardens and Gethsemane Memorial Gardens will be well cared for, for generations to come.